After 2 years in development, Flight Unlimited 2K16 is now available for iPhone and iPad. Search for Flight Unlimited 2K16 in the app store. Soar across the beautiful skies of the San Francisco bay area in Flight Unlimited 2K16. Flight Unlimited utilizes advanced streaming technology to provide some of the best visuals in mobile gaming. The HD scenery is a first in mobile flight simulation and covers an area over 10x larger than its predecessor. The game features Ultra high definition satellite imagery of the San Francisco Bay Area and Switzerland. Never before has this level of detail been provided in a mobile Flight Sim. 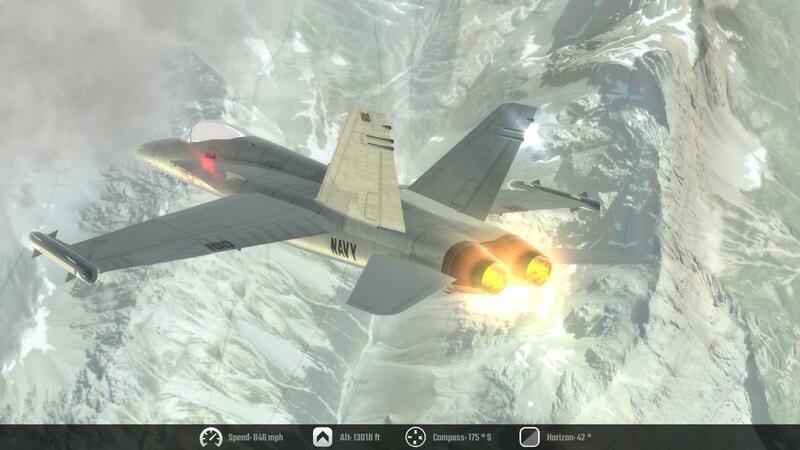 Flight Unlimited is pushing the limits of graphics on mobile devices. - 8 aircraft each modeled with accurate flight physics. New aircraft released weekly.